The Plastocor® Process is an epoxy coating solution which is engineered to perform flawlessly for decades. Designed primarily to protect main steam surface condensers and other shell-and-tube heat exchange equipment, the process is performed turnkey. Look to Plastocor, Inc. for protecting waterboxes, tunnels, and piping as well. In essence, we integrate three project components: Materials, Methods, and Manpower. Only by bringing these three crucial elements together can consistent quality and schedule be assured and iron-clad warranties given. Do things correctly, and the project need to be done just once. In a hurry? 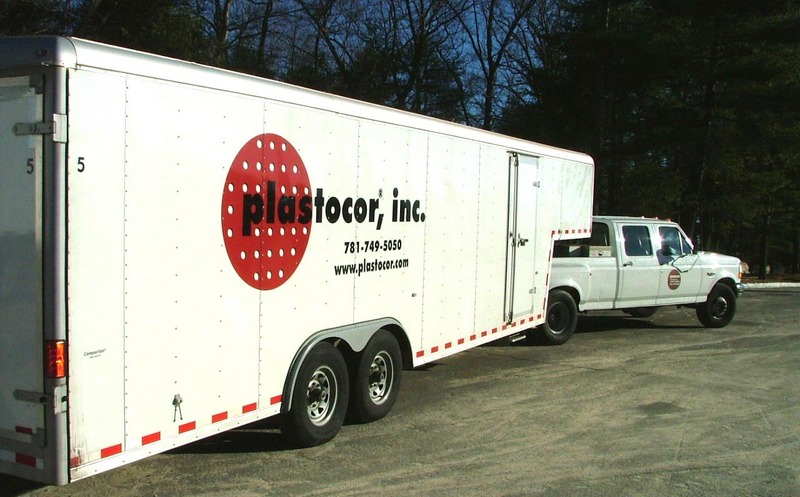 Plastocor, Inc. is organized to respond quickly to emergencies or accelerated schedules. We start with the supply of ultra-high performance epoxy coating and rebuilding compounds. These compounds are specially formulated with serviceability as the primary goal. Ease of application is factored in as it assists with the consistent quality of the work. All materials we use are 100% solids (solvent free) epoxies which are manufactured to strict quality control standards. These materials have been thoroughly tested using a battery of ASTM standards and have since been field proven to provide decades long performance in highly aggressive cooling water service situations. A complete reference list covering over 25 years of service on thousands of condenser tubesheets is available on request. State-of-the-art materials deserve state-of-the-art methods of application. Even the finest products will fail quickly if not skillfully applied. Acceptable results are obtained when the coating contractor heeds the manufacturer’s recommendations and “good coating practices” are observed. Optimal results are obtained when all standards are exceeded. To execute on this, we equip each project so that highly controlled “shop” conditions can be projected into the field. Our decontamination, surface preparation, environmental control, and application techniques are better than they need be and are unsurpassed. Outage work must be done correctly the first time. No time exists for mistakes. The people doing the work must understand what they are doing before they start, and they must be motivated to do this work well. The Plastocor ® System is applied exclusively by qualified people who have been specially trained and qualified by Plastocor,® Inc. These technicians understand the principles behind our methods and take care to sustain excellence at every step. Plastocor has in excess of 50 technicians whose training and credentials are tracked via our applicator qualification program. This assures we can respond to multiple projects of any size during the “outage season”. In addition, we have two (2) NACE level I, one (1) NACE Level II and one (1) NACE Level III trained inspectors on our staff who can assist as required.